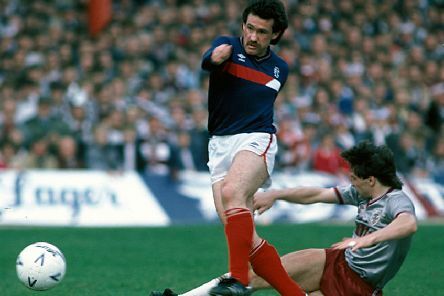 Albert Kidd has advised Sandy Clark to stop living in the past after the former Hearts striker revealed he would have liked to have kicked his head in. 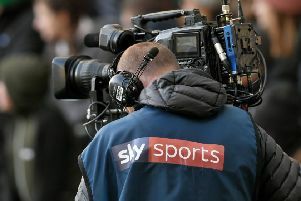 It is widely accepted in Scottish football that Celtic and Rangers will dominate live television coverage. 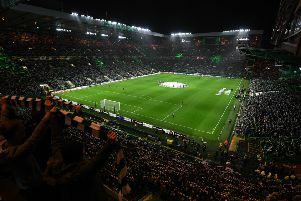 Get ready for the two matches at Hampden Park this weekend by taking a trip with us down memory lane. 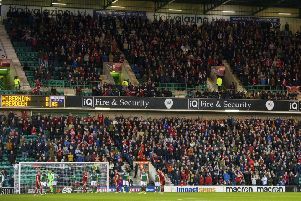 Scottish football fans have generated plenty of criticism this season, some of which is warranted, some of which is certainly not. 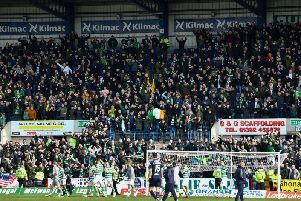 The Scottish Premiership has been one of the best attended leagues in world football in the last five years. 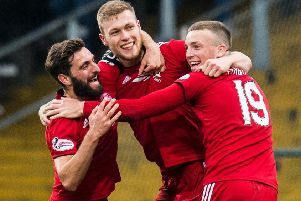 Dundee sit bottom of the Ladbrokes Premiership. Joel Sked looks at why they will likely be the team relegated. “No one like us, we don’t care.” The old Millwall chant has been appropriated by fans of several clubs over the years, though not often by those at the helm. 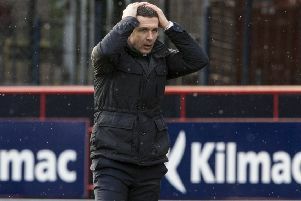 Which teams in the Scottish Premiership have improved and which teams are worse than last year? 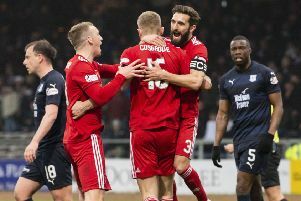 Sam Cosgrove has exceeded all expectations this season, but rather than resting on his laurels, the Aberdeen striker has Celtic firmly in his sights. 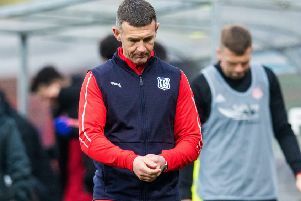 Dundee manager Jim McIntyre admitted time is running out for his relegation-threatened side as they slumped further into the mire. 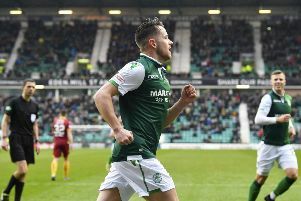 The SPFL have released the post-split fixtures for the culmination of the 2018/19 Ladbrokes Premiership season. 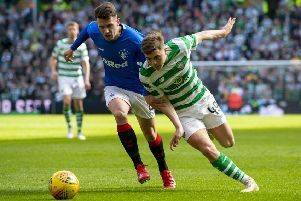 Taking an average age of player used - with statistics provided by Wyscout - here are the 12 Scottish Premiership teams this season ranked in order of youngest to oldest. 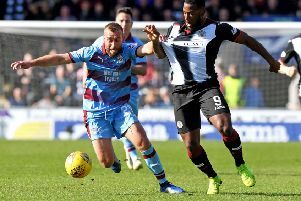 Dundee’s hopes of climbing off the bottom of the Ladbrokes Premiership were wrecked by a 2-0 defeat at Tayside rivals St Johnstone. 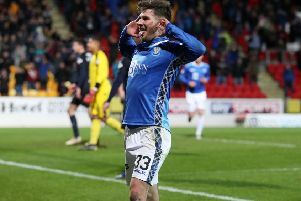 St Johnstone manager Tommy Wright has called for his players to be stronger in adversity and more ruthless in the ascendancy. 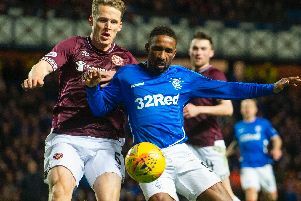 If this was a trailer for what’s to come once the Premiership split comes along and these two sides are battling for their survival in the bottom six, then bring it on. Such was the significance of this game it ought to have been so tense as to have been virtually unwatchable. 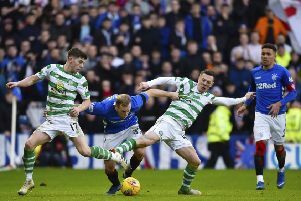 How does the possession stats for the Scottish Premiership teams correlate with league position? What the Ladbrokes Premiership table would look like based on form over the past six games. 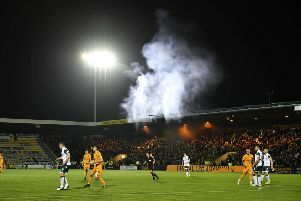 Celtic fans clashed with police and stewards before and during their Ladbrokes Premiership game with Dundee. 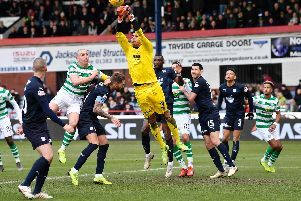 Celtic left it very late to beat Dundee but how did the players involved in the game rate?